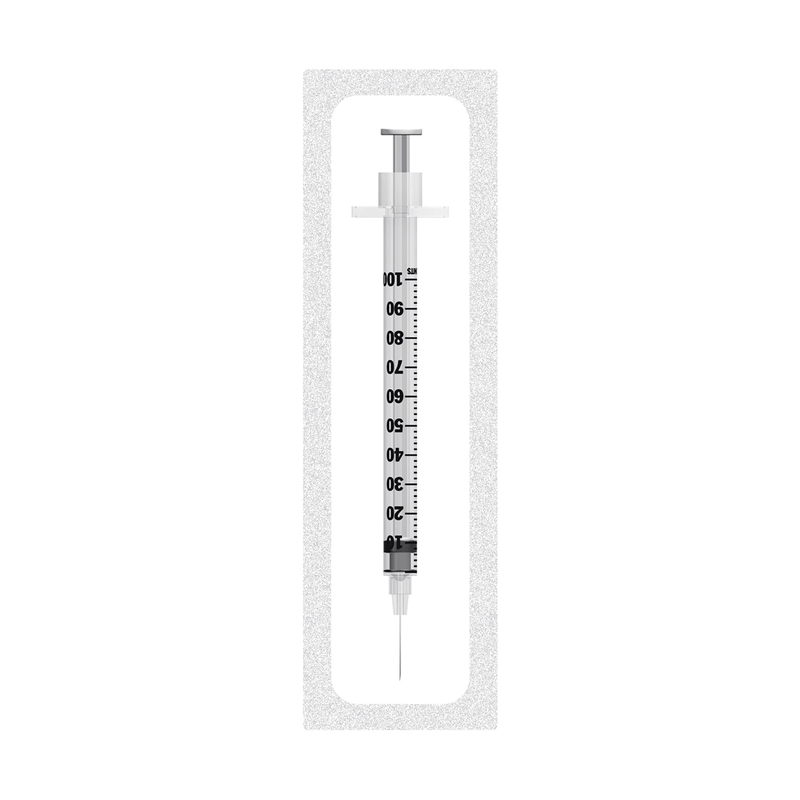 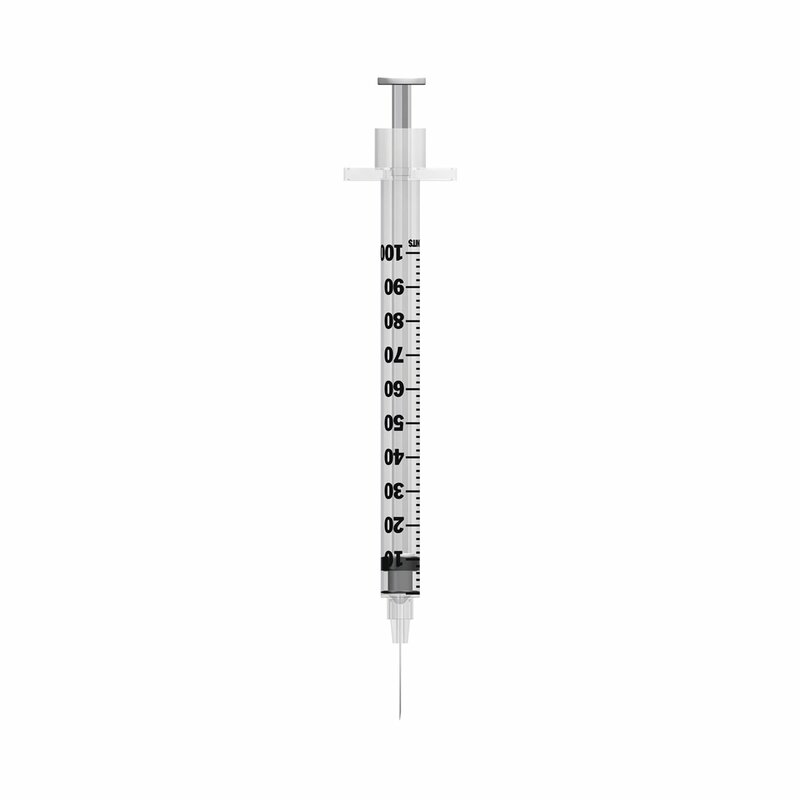 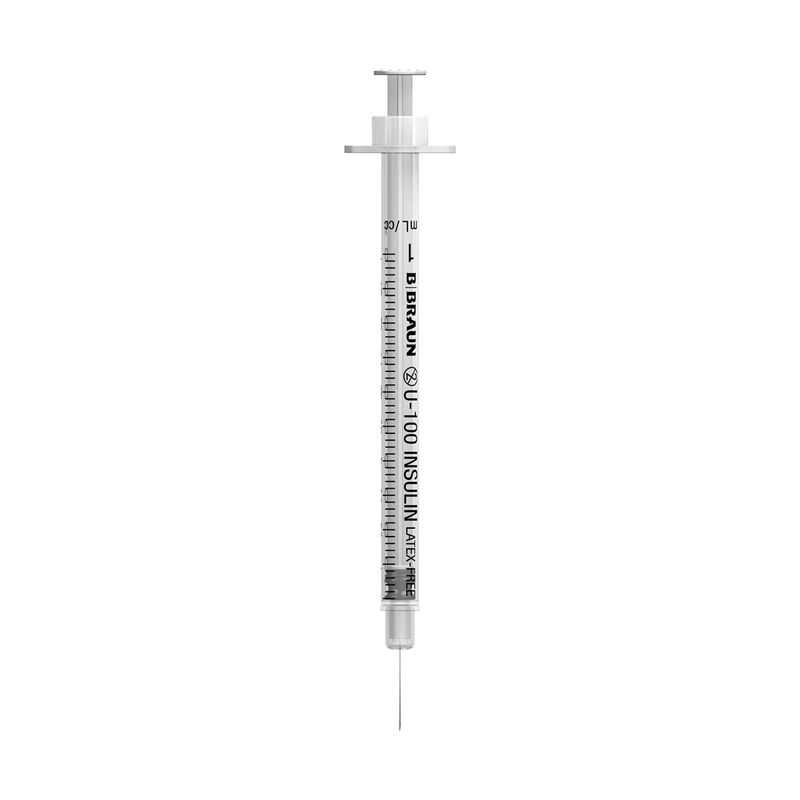 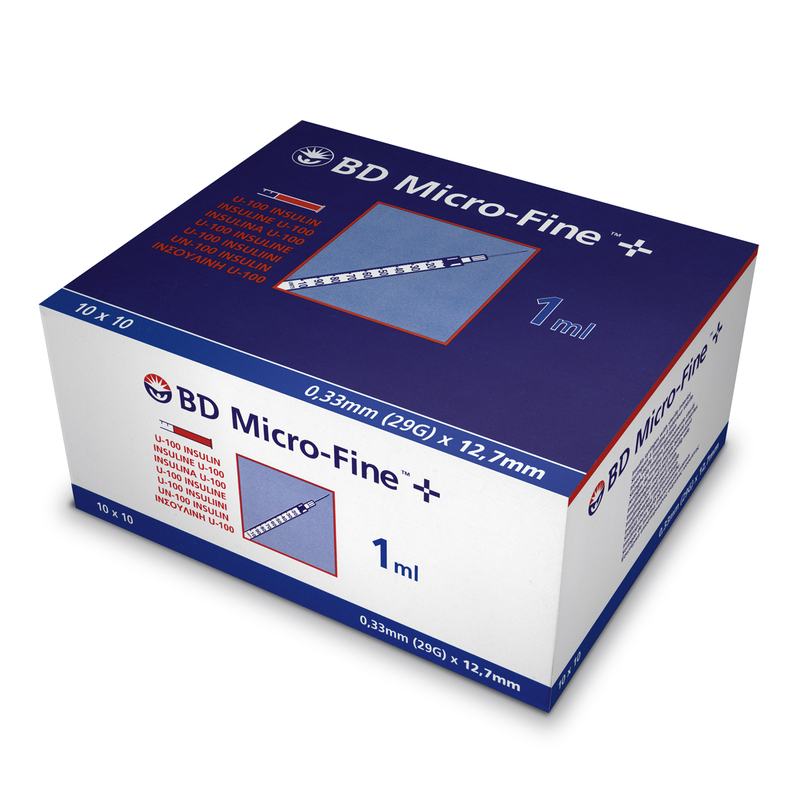 BD Micro-FIne fixed needle 1ml insulin syringe at great prices. 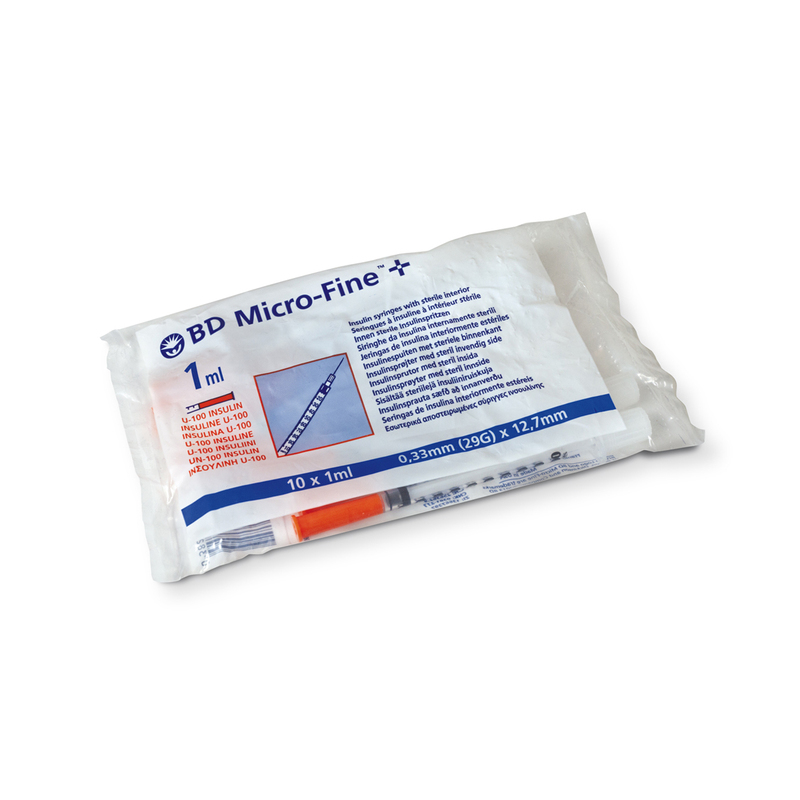 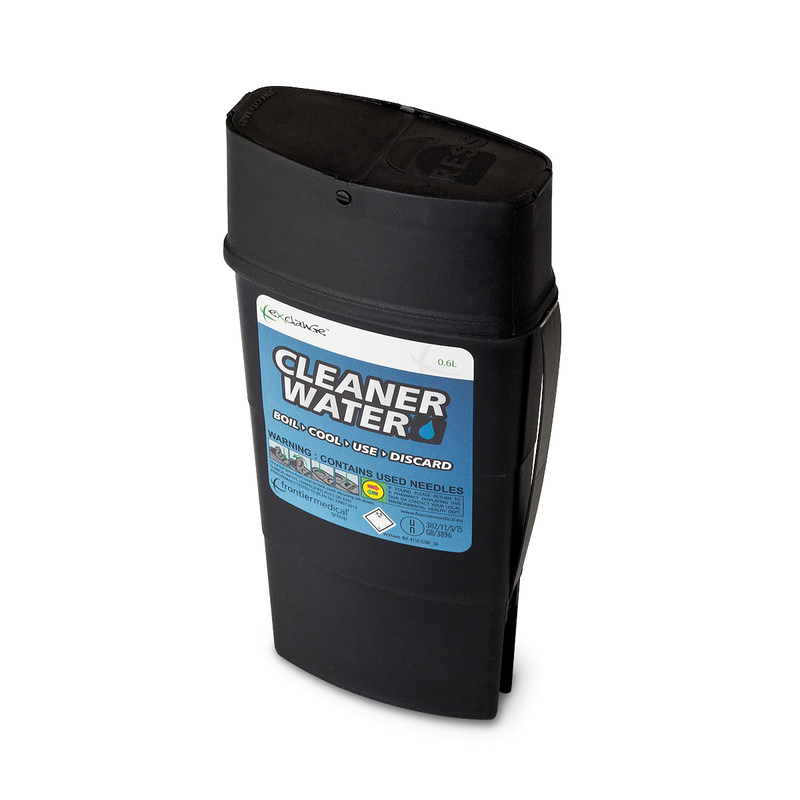 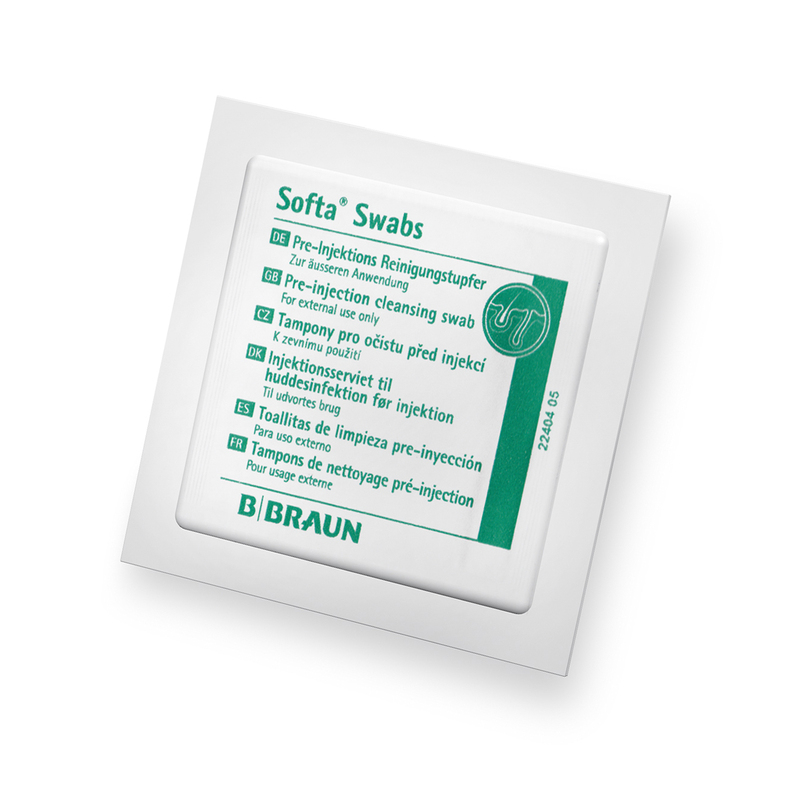 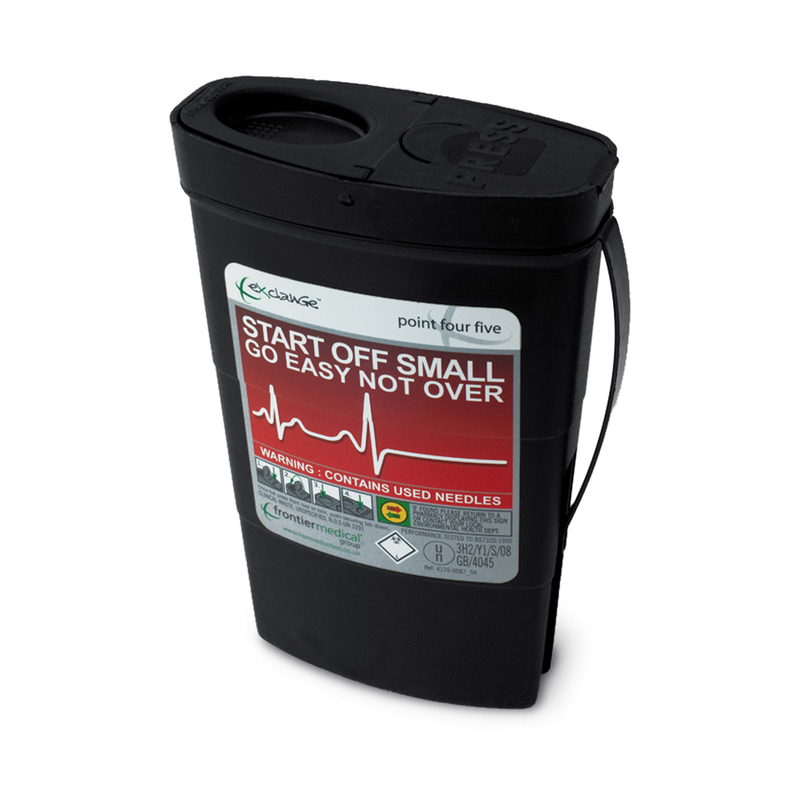 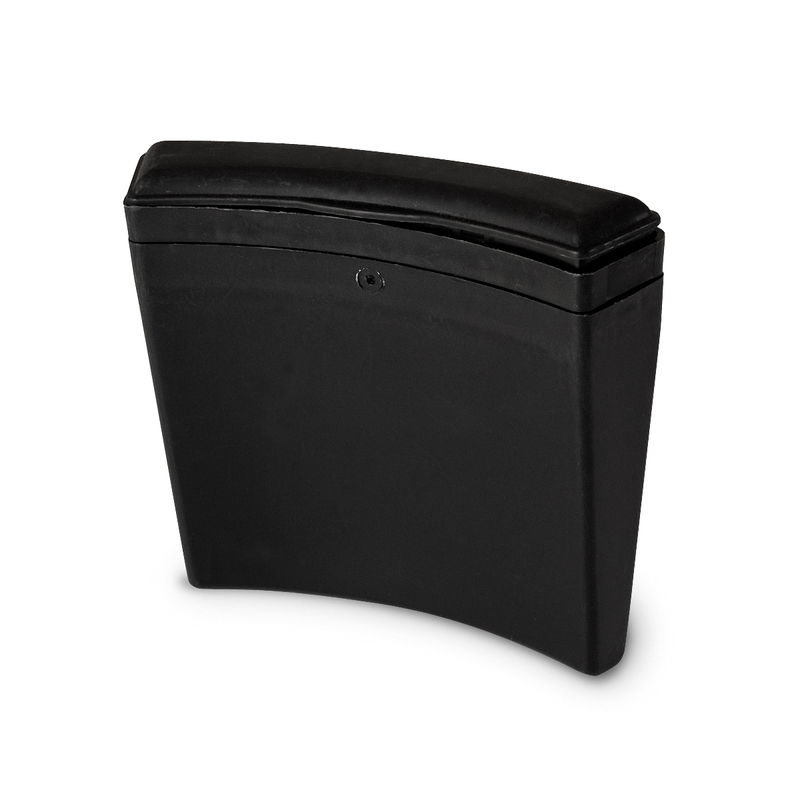 These syringes are SUPPLIED IN BAGS OF 10 SYRINGES so please order in multiples of 10. 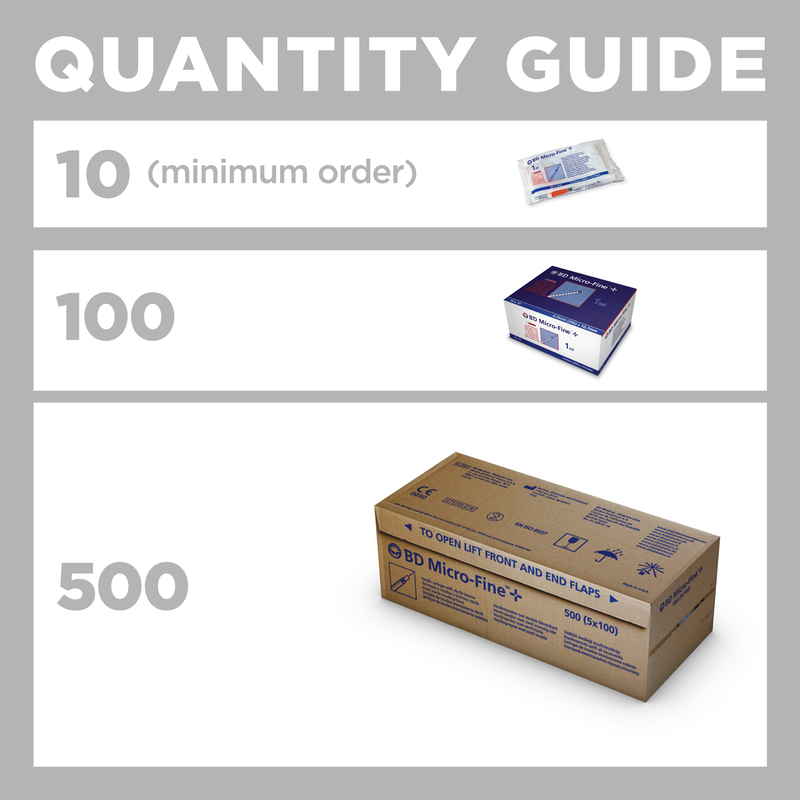 To order, please type the number of syringes you need into the box above – to order 100 please type 100 into the quantity box.